Here Are 3 Awesome Snacks to Help You Feel Great and in Shape. I have so many awesome snacks to use and eggs are a favourite, as they are a complete source of protein and just delicious. But recently i have been using these with success for our members. Besides these you can also log in (for viva members) to get heaps more artcicles here and download so high protein and healthy fat snack ideas that will give you lasting energy. Here are 3 different snacks to prepare in advance and all keep well for at least 3 days. 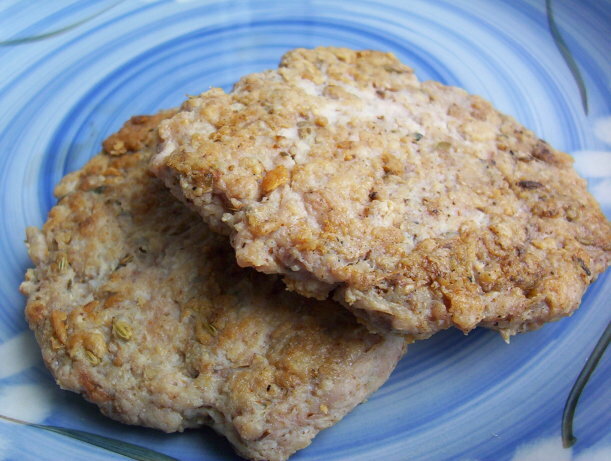 Combine all ingredients (use less pepper if you don’t want a spicy taste) and blend well.If time permits, refrigerate overnight to let the meat absorb the flavor of the spice.Form into patties and cook as needed, freezing leftovers. Don’t overcook or they will dry out–remove from the heat as soon as they’re no longer pink inside, but still juicy. (if you prefer a moister texture, you add a splash of olive oil or an egg to the mixture just prior to cooking). As oven is preheating place halved cherry tomatoes on a baking tray lined with baking paper and cook for 15 mins. In a large mixing bowl, place eggs, milk, spinach, carrot, mustard, salt and Pepper and oregano and wisk together. Spray a very small baking dish, line with a baking paper with edges protuding so you can lift out when cooked. Spray with a little cooking spray around the sides. By this time the oven should be preheated, turn down to 180C, take out tomatoes. Pour your mixture into baking dish, place your halved tomatoes ontop and poke them into mixture. Bake for 25 mins in oven, check centre is cooked, before taking out. Take out of oven, set aside so the mixture cools and sets, around 5 mins. Lift out of dish, cut in half and serve immediately. Enjoy! Hommus dip with Celery sticks, Carrot sticks with crisp Capsicum or cucumber sticks. Want to get some help? Come and try by downloading your FREE 2 session pass and let us help you create your healthy lifestyle.